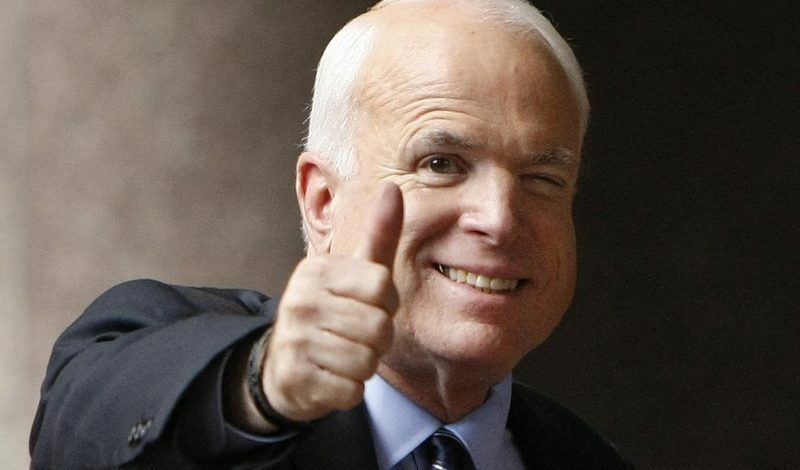 AN aide for Sen. John McCain shared a farewell statement from the late Arizona Republican Monday. 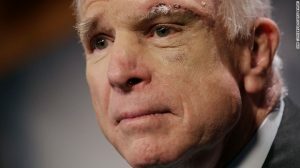 McCain died at his Sedona home Saturday after a yearlong battle with brain cancer. He was 81.